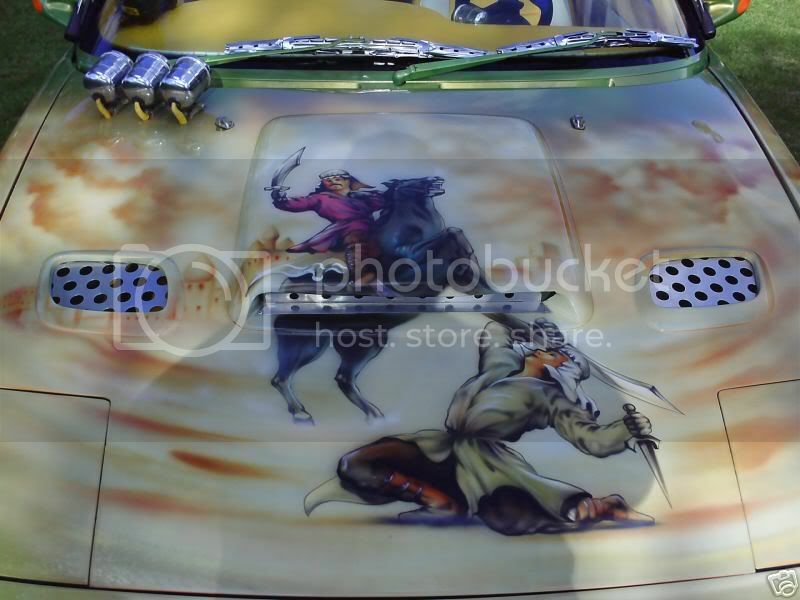 OZ can do Itasha too, but I guess the owners were fans of "1001 Arabian Nights" or "Aladdin" rather than manga. Painful (to see) for sure. 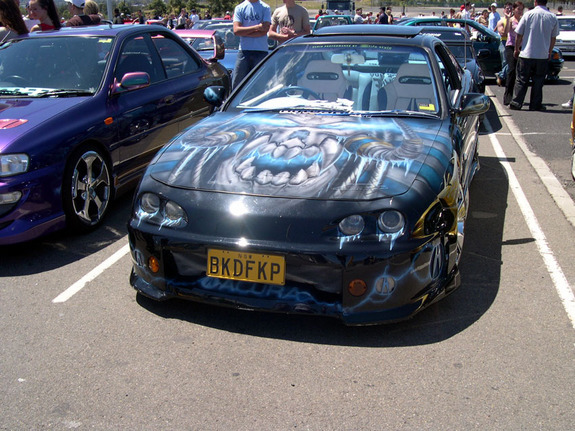 I have seen that last car driving around in Sydney and it looks like shite, air brushing cars has always looked like crap because the sort of stuff that makes it onto the car is like the above, like seriously WTF?????????? I'm not sure how many WOW games he's played though. I'd drive one if it was dedicated to Calvin and Hobbes. Now there's an awesome idea!